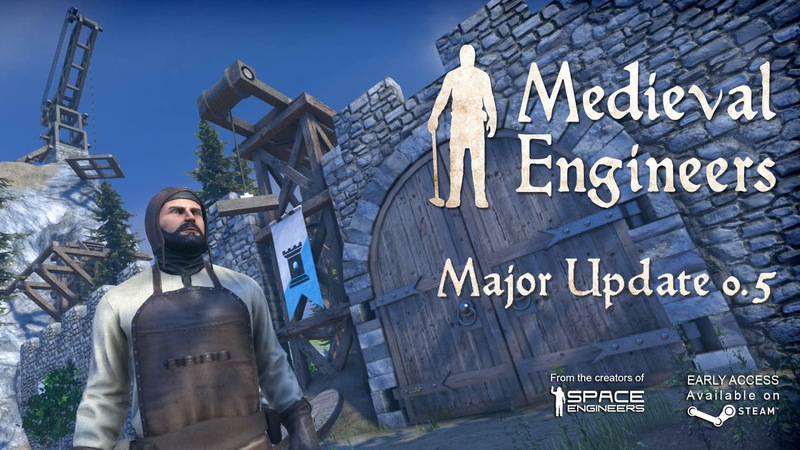 Medieval Engineers is back with a major new update! 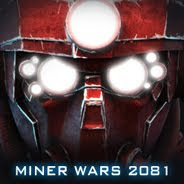 In this update we are focusing on making the game more enjoyable to play. 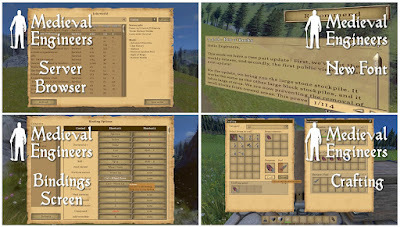 By improving the font the menus become more readable, and we improved the flow on most GUI making it a lot easier to work with. All of the key-binds have been redesigned and you are now able to configure the game in any way you want! All of this is made easier by contextual hints and action icons that make playing more intuitive than ever. Finally, we are introducing the new shovel tool, providing a fun and easy way to modify voxels in exciting ways! The shovel tools allow engineers to dig up dirt and then put it back down anywhere they want. Using landscaping stakes, engineers can rope off an area of ground and use the shovel to level the ground in that area. All of this is made easier by contextual hints and action icons that make playing more intuitive than ever. 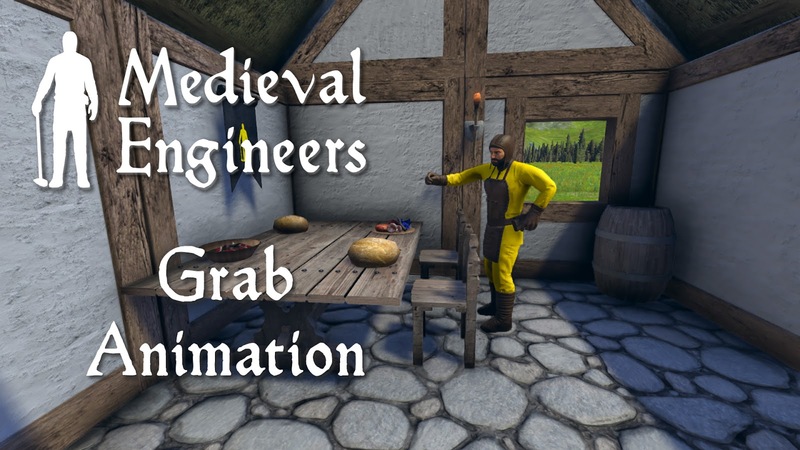 Medieval Engineers continues to smash through barriers to modding by allowing modders to create their own entity components. 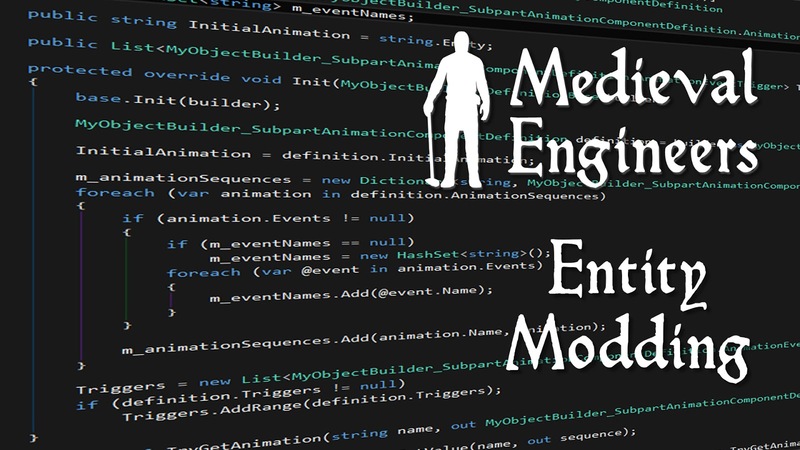 This means that modders will be able to program behaviors for anything in the world in exactly the same way we do. 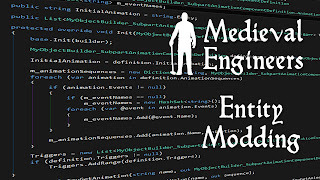 Not only does this make total conversion mods possible but it means the sky is the limit for creating new content, new behaviors, and completely new features! 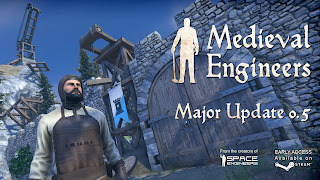 Finally, we’ve made lots of small optimizations to help improve the performance of the game! As always; we are leaving the last version of 0.4, 0.4.20, as a historical branch, forever available as a separate branch. 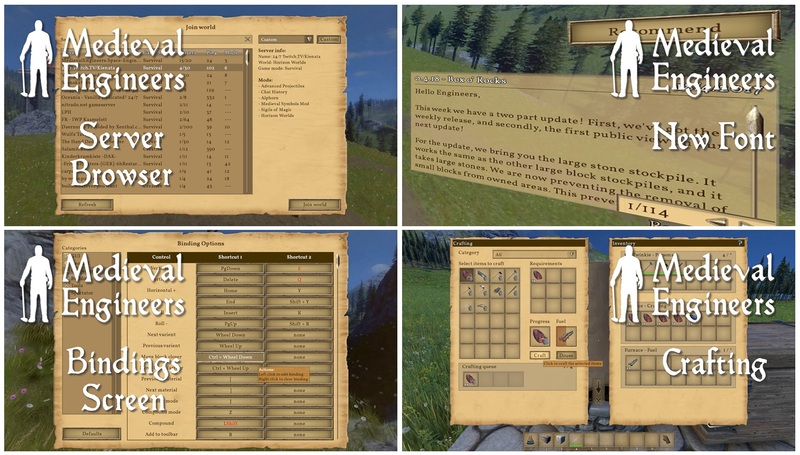 This will be your fail-safe way to update your older saves for the newer version of the game. So would I would say that my comments to Deepflame would be considered Intuitivity. I like that concept, Sir. Are you so able that open source creative software is too far below the height at which you so certainly do inhabit. The suite in which I speak, Blender, and it is my way into this wonderful world of 3D design we both so humbly love. 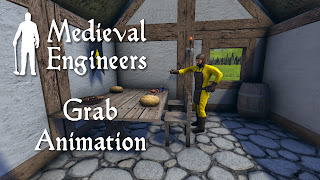 I would reveal exactly the conversation that sparked my confrontation of the mod-able elements of Medieval Engineers. I sadly do not yet have the permission of the other party and may never. I am not afraid to speak to god so thus you are nothing but a person whom I ears may here what I have to say or not. I will continue speaking about this where ever and when ever I can hope something will be done that suits all peace. I believe in your work and in you as a bringer of innovation to AI gaming. This is a suggestion to be more open to the roots of development in general and a reminder to not leave the little people behind.